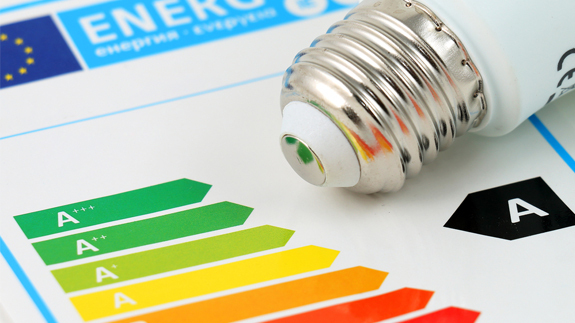 The European Union saved $27 billion (£22bn) on energy imports last year, thanks to energy efficiency. The EU Commission will therefore now focus on the sectors that have the biggest potential, such as the building industry “which accounts for an inefficient 40% of our energy consumption”. Speaking at an event in Brussels, Arias Canete, European Commissioner for Climate Action and Energy, said an update to the Energy Performance of Buildings Directive will be proposed soon. The Smart Financing for Smart Buildings is expected to help speed up renovation rates to above 2% annually. The sector accounts for 9% of GDP in Europe and employs 18 million people. The Renewables Directive will focus on “creating the right conditions for renewables to thrive and make the EU world leader again”. The industry currently employs 1.2 million people and accounts for €138 billion (£124bn) every year. The new electricity market design is expected to help improve market integration, competition and investment. The Commission’s modelling shows the updated regulations could unlock a 1% increase in GDP, pumping up to €190 billion (£170bn) and creating as many as 900,000 new jobs. Mr Canete added: “The electricity market in the next 10 years will be characterised by more variable and decentralised electricity production. And it will also be driven by a technological revolution that will give consumers a chance to become active players in the markets through demand response, self-consumption or storage. “But this sort of change doesn’t happen overnight and it doesn’t happen without a clear policy and regulatory framework and perhaps more importantly, reforming the electricity market shouldn’t be seen in isolation but as a cornerstone of the decarbonisation of our entire energy system. After all, a decarbonised power supply can provide an important contribution to our efforts to green the transport and heating sectors as well. Energy efficiency will be one of the topics discussed at the Energy Live 2016 conference in London next Thursday. There are limited free tickets for energy end users and university students.